Easily accessed from the highway and conveniently located just a short distance from many local businesses and establishments, including restaurants, coffee shops, retail stores, pubs, and banks. 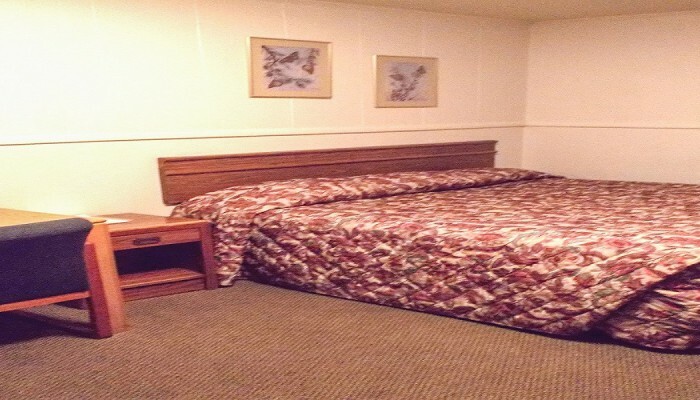 Our goal is to provide a clean, quiet, and comfortable environment for our guests. 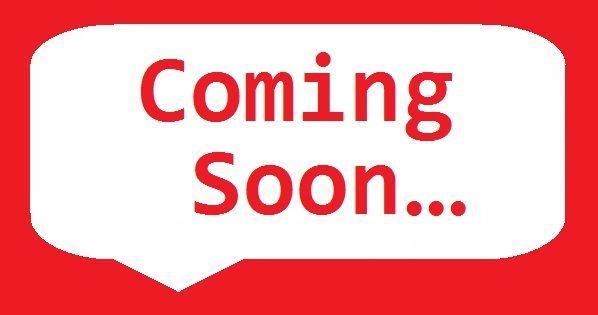 We want your experience with us to be pleasurable and hassle-free. Our team members do an exceptional job of assuring that each room is cleaned daily and that our property is safe and well-maintained for our guests. We want you to feel right at home! 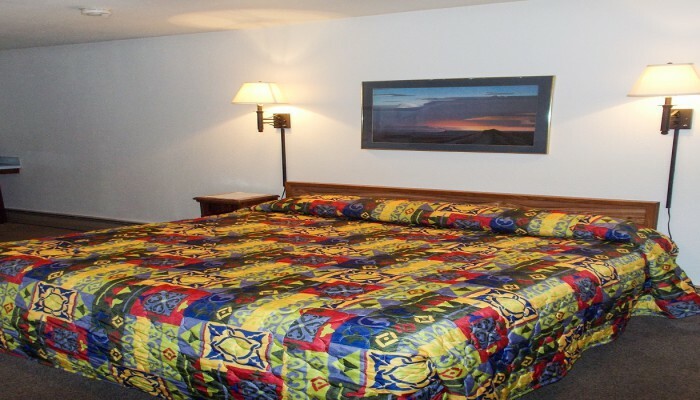 Central Motel is family operated and located at the heart of Fort Morgan, Colorado just a short distance from nearby restaurants, clubs, stores and many local businesses. 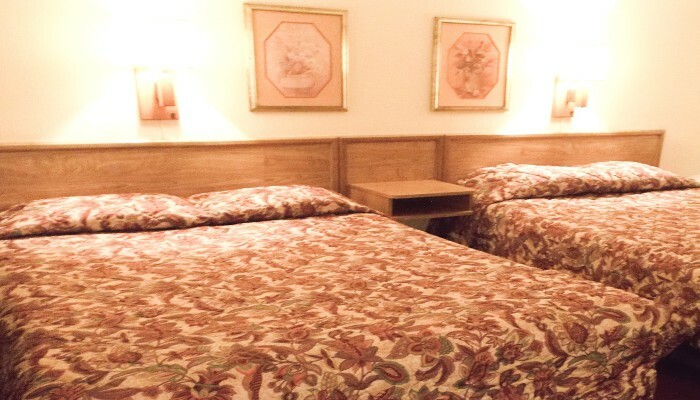 We provide affordable accommodations in safe, comfortable, and cozy environment that consistently exceed our guests’ expectations. 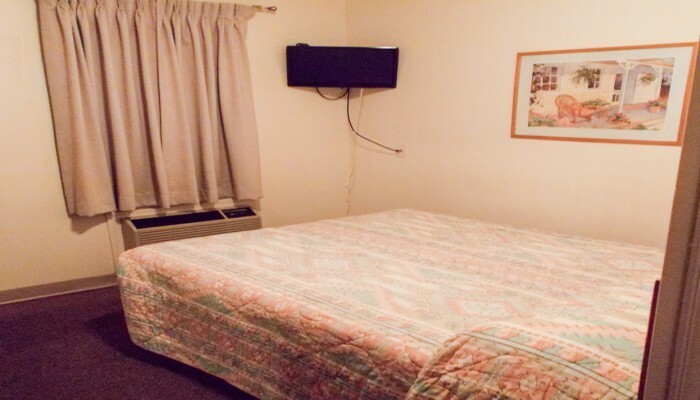 Central Motel offers 19 units of comfortable and cozy rooms. 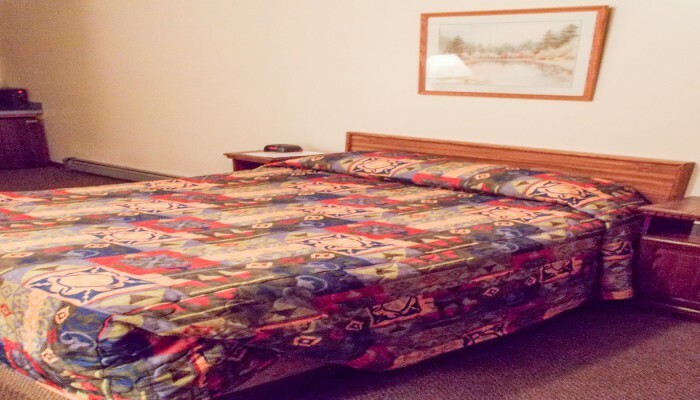 We offer a choice of full, queen and king size beds.